A few years back I was having a post match chat in the Argaum clubhouse with Dr Paul Shewring, the well known and respected local referee. Always good company he was telling me about his playing days in the early stages of Ivybridge Rugby Club and how they knew they were getting somewhere when they started to beat teams such as Plymouth Argaum. I'm reminded of this conversation when I look back at this result which was a measure of how far the junior section had progressed in the two years since its formation. 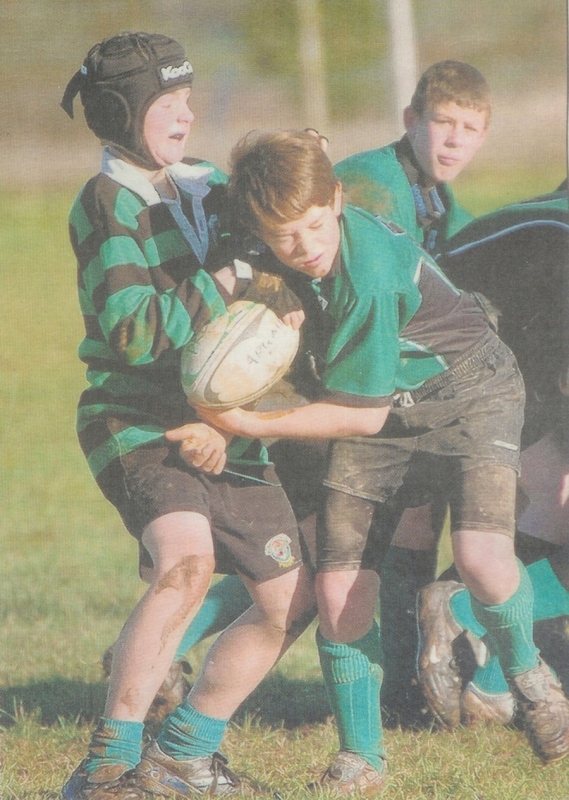 After a couple of friendlies and a festival in the inaugral 2003-04 season the team had found life tough at Under 12s but with steady improvement acheived a notable victory or two by the end of 2004-05 under the tutelage of Paul Elms & Phil Johns. 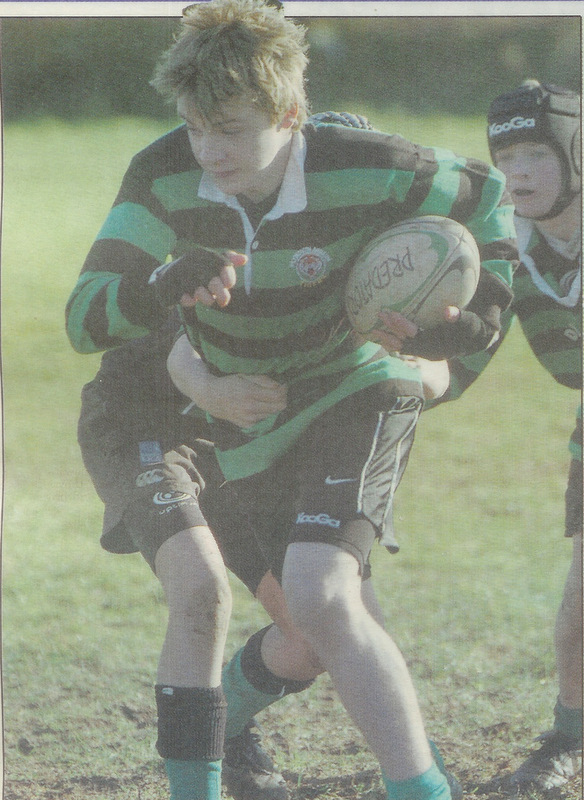 With Dave Sansom joining the coaching team over the close season and some recruitment from local schools, St Boniface in particular, the team really started to take off in their first season of full pitch rugby. 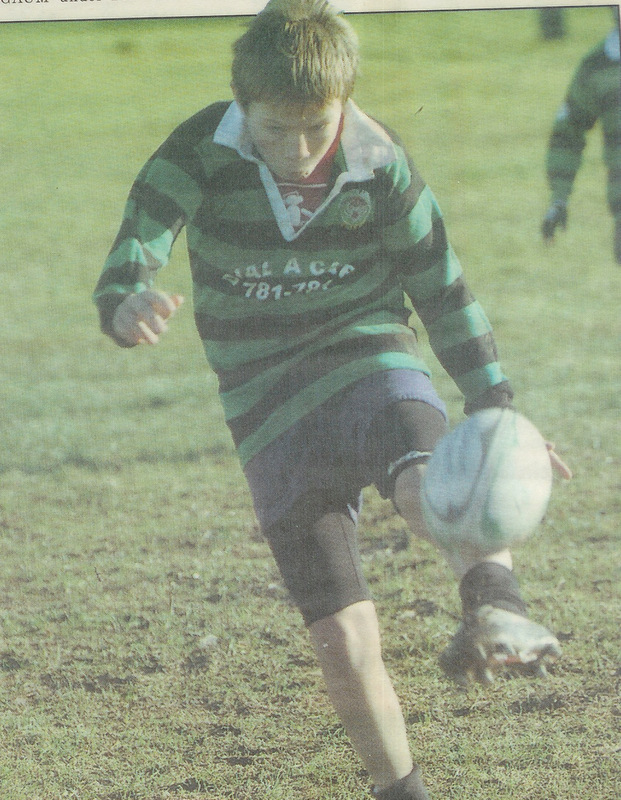 By the time they met Ivybridge, Argaum already had notable wins under their belts against the likes of Tavistock, Cullompton, Saltash, Tiverton and Exeter Chiefs. 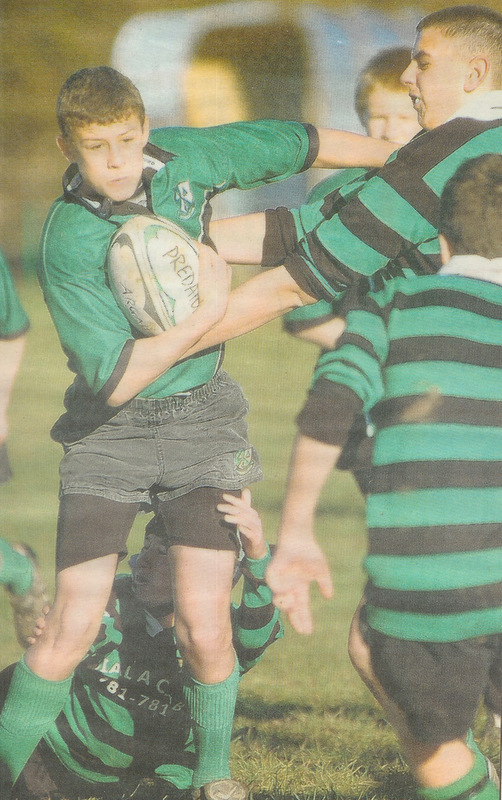 Ivybridge were and still are one of the powerhouses of Devon Junior Rugby producing a string of Academy players so this was a stiff examination for the ever improving home side. Argaum started strongly 'inspired by their captain Will Cox' and scored first through Connor Gallagher after a break from Jonny Jenkins, Rhys Williams converting. Dan Tucker replied for the visitors before Connor Gallagher extended the lead with another touchdown, Williams again converting to give a 14-5 lead. Ivybridge fought back in the second half with Henry Slade (who has gone on to represent England Under 20, Exeter Chiefs and Plymouth Albion) scoring an early try (crucially unconverted). Despite immense pressure from the visitors Argaum defended staunchly, Dan James was prominent in turning opposition ball over, and they held out for a well deserved victory. With the Under 14s winning at Falmouth the same morning people were starting to take note of what was developing at Bickleigh Down. It was also an important boost for the club at a time when the senior team was struggling towards the bottom of Devon Two. 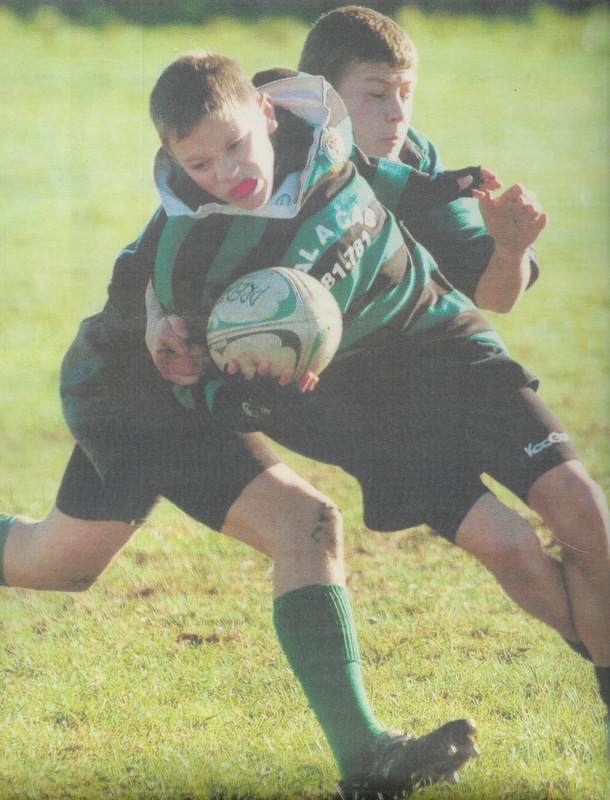 For the Under 13s, the result was a springboard to even better performances during the season, which saw the team reach the Devon Cup semi-final. A number of the players are currently with the senior squad whilst others have been prominent in other clubs in the area.